This is a powerful and scalable hub, developed by our partner MULTITECH to create a LoRaWAN™ local network. 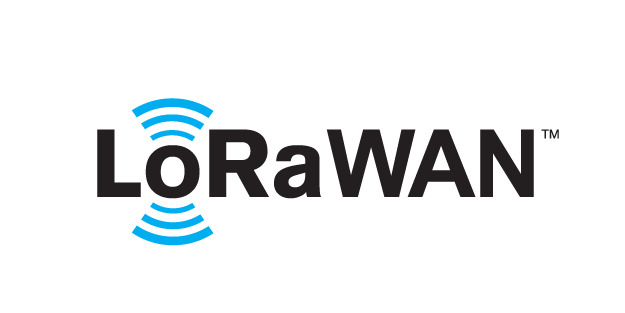 This private network will enable you to integrate quickly LoRaWAN™Ewattch sensors and those from other manufacturers dedicated to energy management. Sends data to www.ewattchcloud.fr platform or a third-party server. MULTITECH-ETH: MultiTech beacon communicating via Ethernet only, integrating all the accessories necessary for the creation of your private network. MULTITECH-ETH-GPRS: MultiTech beacon communicating via Ethernet and GPRS, integrating all the accessories necessary for the creation of your private network.